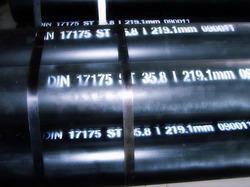 DIN 17175 alloy steel pipe is just a big class,and it has many classifivations. 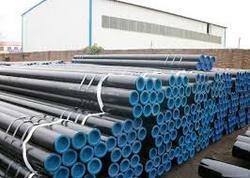 Simon Steel (India) mainly produce DIN 17175 ST35.8, DIN 17175 ST45.8, DIN 17175 ST52 steel pipes. 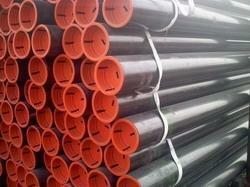 This alloy steel pipe is just a big class,and it has many classifivations. 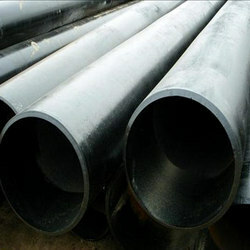 We offer to our clients a wide range of Carbon Steel Pipes that finds application in various industries. 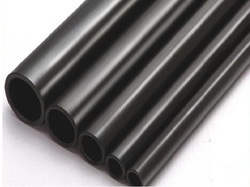 These exhibit high metallurgical strength and can withstand high pressure and are perfectly suitable for welding, bending, flanging and other similar operations. 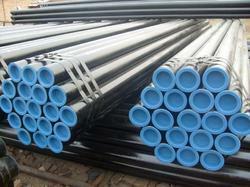 Manufactured from quality material, our pipes are durable, rust and corrosion resistant. 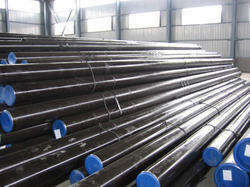 Looking for Carbon Steel Seamles Tube ?